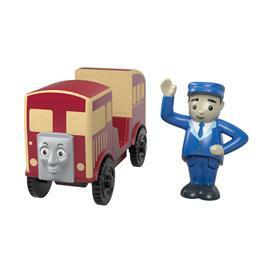 The rock stars of the rails! 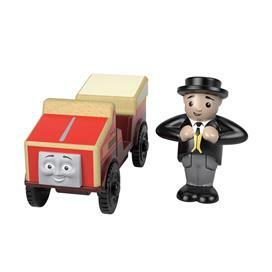 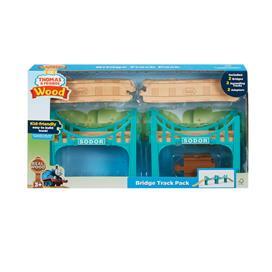 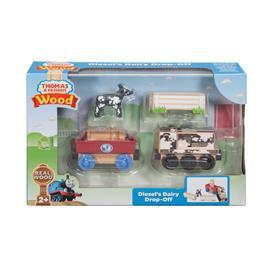 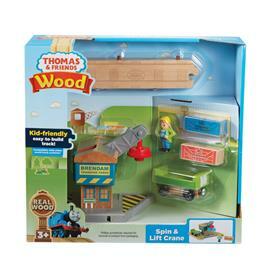 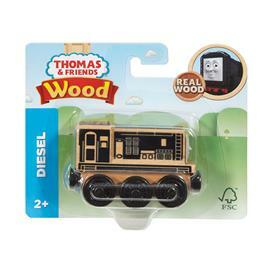 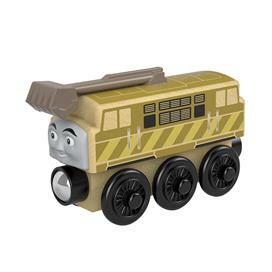 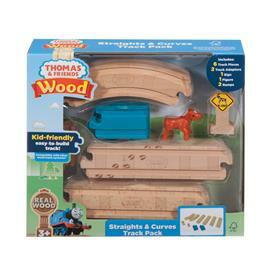 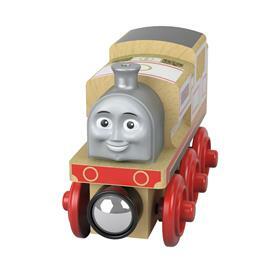 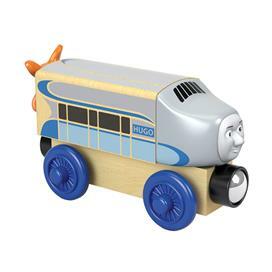 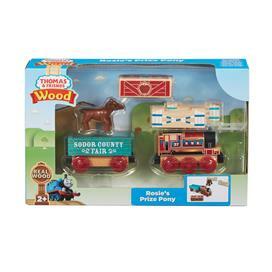 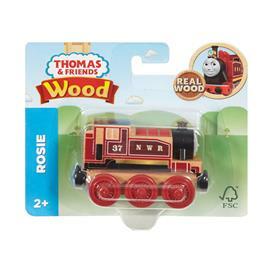 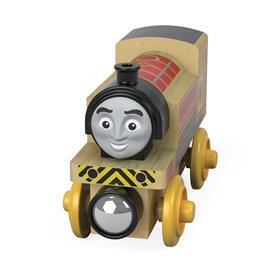 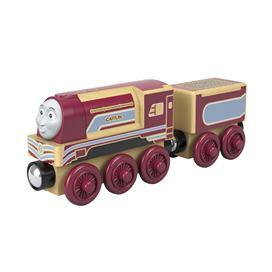 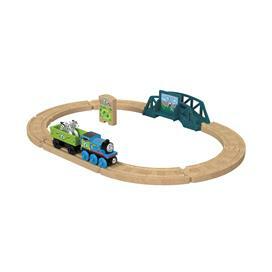 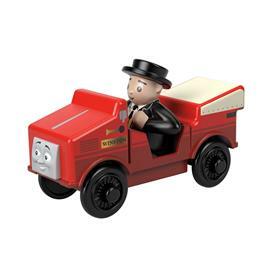 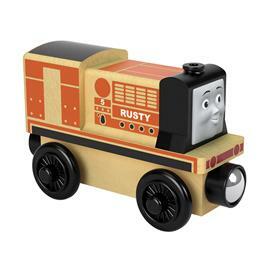 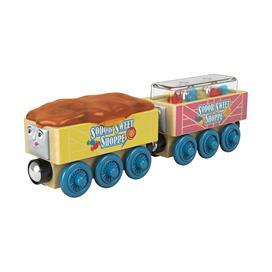 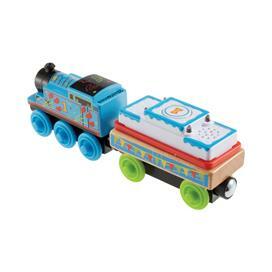 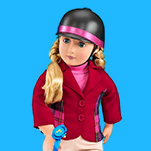 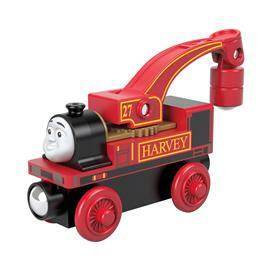 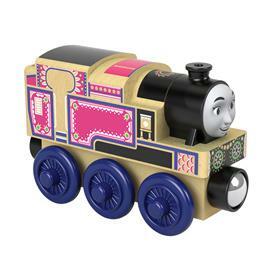 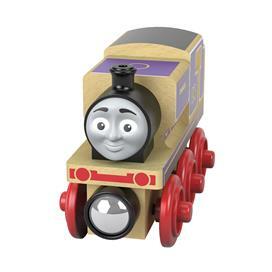 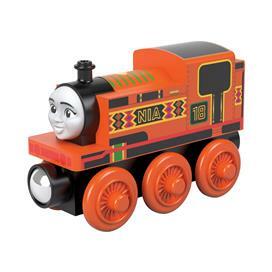 The engines, cars and accessories give this classic wooden railway the distinctive and charming personality—or rather personalities—that kids adore. 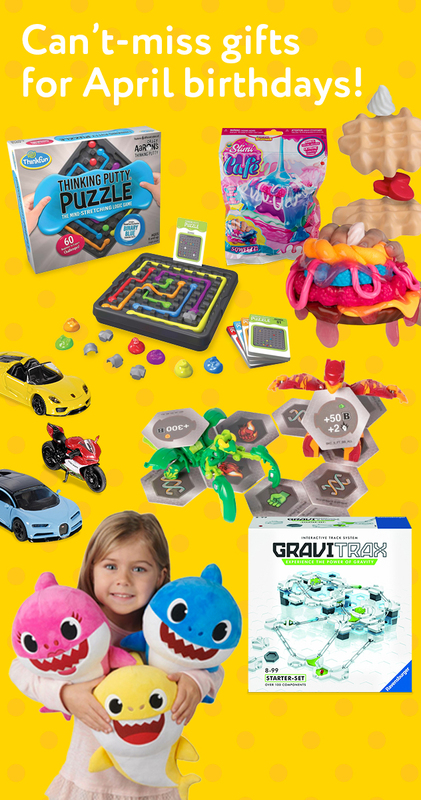 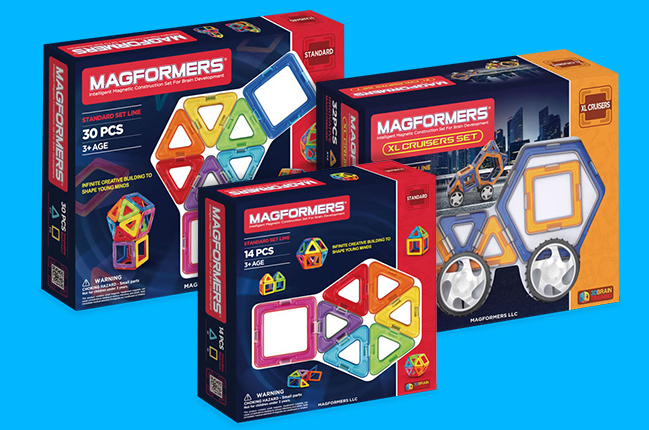 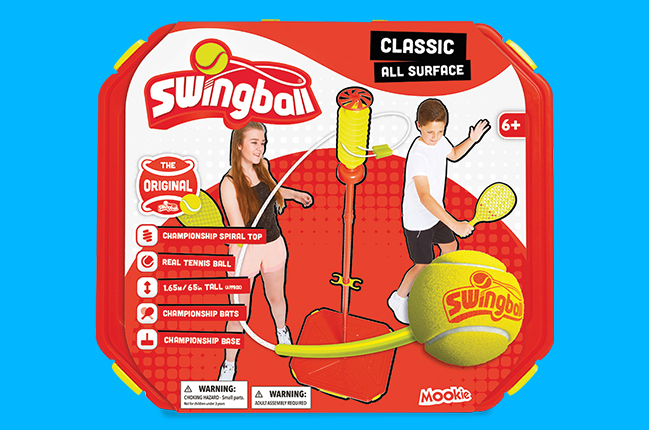 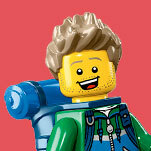 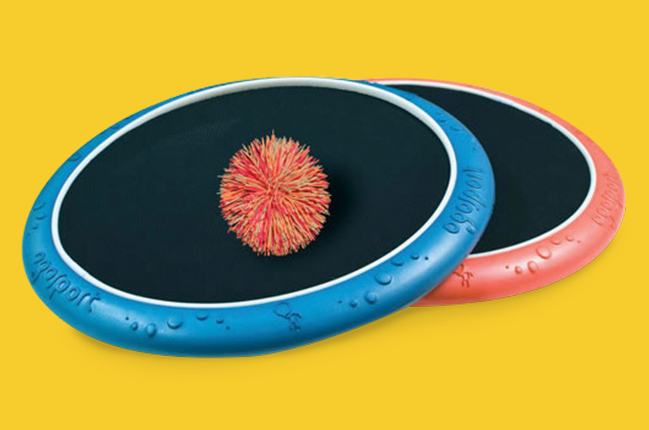 Mix and match favourite characters and components to re-enact familiar stories and create amazing new adventures: it's never the same play set twice.